Mary Jane Schaftel is a licensed Registered Nurse for UCHealth in Colorado, where she has specialized in Cardiac Nursing and Cardiopulmonary Rehabilitation for the past twelve years. In 2012, she received and has maintained certification as a Health and Wellness Coach with Wellcoaches®. 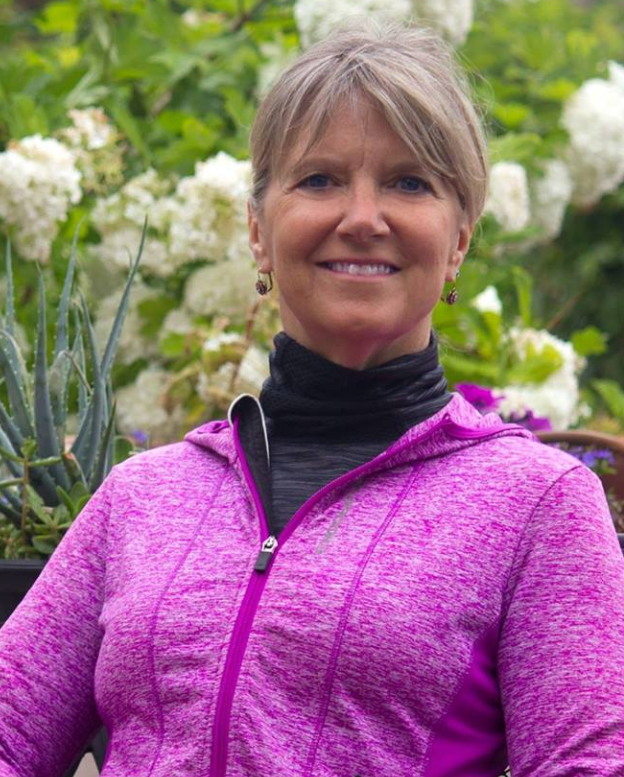 As co-founder of SOS BrainCoach, MJ provides both individual coaching and group workshops to promote sustainable healthy lifestyles that facilitate self-regulation and combat chronic disease. As a recently certified NeuroMeditation Therapist, MJ also offers biofeedback, EEG NeuroMeditation, and virtual reality as non-invasive, non-pharmaceutical components to her coaching model for stress management and positive performance. Prior to nursing, MJ’s extensive history in education includes Assistant Director of Admissions at the Boys’ Latin School of Maryland and instructor of both Advanced Placement and International Baccalaureate Biology in the US and Brazil. Interestingly, MJ also enjoyed the privilege of serving as scuba diver and docent at the National Aquarium in Baltimore, Maryland. Her prolific history in healthcare and education has provided her a multitude of enriching life experiences with people of varying ages, cultures, and health backgrounds. MJ’s lifelong passion for partnering with others as they journey towards personal growth and fulfillment continues as she pursues NMI Trainer certification under the mentorship of Dr. Jeff Tarrant. Mary Jane looks forward to sharing innovative, research-based techniques of Mindfulness and NeuroMeditation with other providers in the behavioral health community.